Toys R US/Babies R US store in East Brunswick, NJ has a dedicated nursing mothers room. 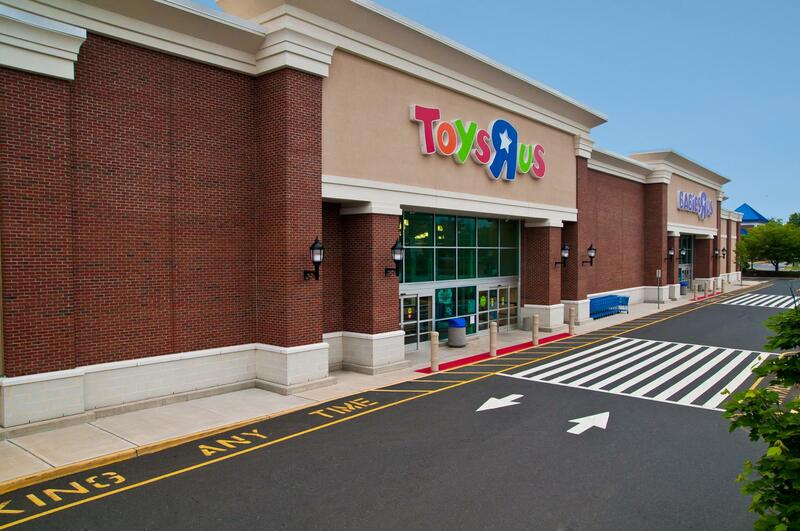 The room is courtesy to the moving traffic of nursing moms in and out of the store as is common in most other Toys R us stores. All moms are welcome to use it, but if you prefer to openly breastfeed it's your right to do so under the state of New Jersey breastfeeding law.